Bahrain-based Euro Motors Jaguar Land Rover has announced the introduction of the Extended Warranty option for a wide range of Land Rover vehicles that will run from October 1 to December 31. 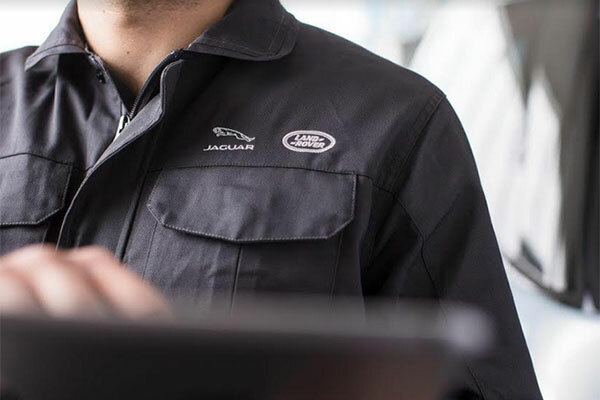 In order to complement its acclaimed After-Sales Services, Euro Motors Jaguar Land Rover will now offer an Extended Warranty option for all Jaguars and Land Rovers. The extended warranty provides customers with generous claim limits, up to the purchase price of the car. The after-sales offer also provides customers with a complimentary 165-point vehicle check along with a one-time free oil & filter change as well. The Extended Warranty option comes in a wide range of prices depending on the model of the vehicle. The options are priced at BD500 ($1,318) to 1,250 for the Freelander, BD650 to 1,500 for the Discovery models and BD550 to 1,250 for the Range Rover Evoque. Furthermore, the Range Rover Velar, Range Rover Sport and the Range Rover will have options between the price range of BD700 to 1,500. The Extended Warranty comes into effect once the vehicle exceeds three years from the date of delivery and expires after five years from the date of delivery or at 250,000 km for Jaguar owners, except for the Jaguar E-PACE which expires at 150,000 km, whichever comes first. For Land Rover owners the Extended Warranty comes into effect once the vehicle exceeds 3 years from the date of delivery and expires after 5 years from the date of delivery or at 150,000 km, whichever comes first. Customers also have the choice of two Optional Warranty Extension packages, one year or two years. Customers who choose the One Year Extension will increase their overall warranty coverage to 6 years/175,000 km, whichever occurs first. While the Two Year Extension will increase the overall warranty coverage to 7 years/200,000 km, whichever occurs first.